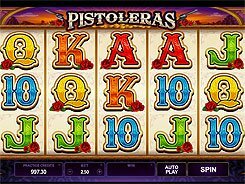 Pistoleras is a 5-reel slot with 25 fixed paylines and is powered by Microgaming. 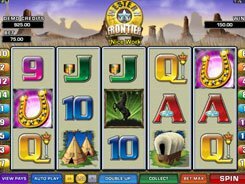 Themed around the Wild West, the game is equipped with a wild symbol, two scatters, free spins, stacked symbols and a bonus feature. 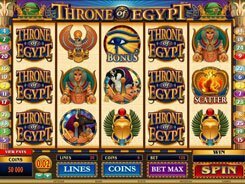 The symbols set incorporates wagons, money bags, crossed pistols and three seductive ladies armed with pistols. 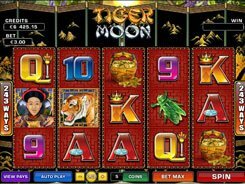 As the game comes with a fixed number of paylines, there are two configurable betting options: a coin size ($0.01 to $1), and the number of coins per line (1 to 10), therefore, the minimum and maximum stakes are $0.25 and $250. The top cash prize of $25,000 is awarded for five scatter symbols occurred anywhere in view. 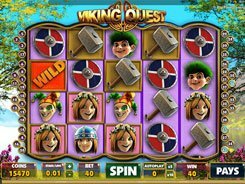 Besides, three, four or five scatters win 15, 20 or 25 retriggerable free spins with all payouts tripled. There’s another bonus feature named the Saloon Bonus. 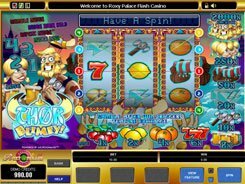 In the Saloon Bonus, you are presented with 12 targets. Your task is to keep picking the targets until you find three matching pistoleras that award a big cash prize. If you manage to spot three wilds, you scoop all the payouts that are reserved for matching the character symbols.